The training he received in 2006 in Montreal through the Equitas International Human Rights Training Program (IHRTP) was a turning point in his career. The participatory approach of Equitas enabled him to completely overhaul his role as a trainer in human rights. Rather than signing up to human rights education in a hierarchical relationship between educators and participants, Frederic realized the transformative potential of mutual learning with peers. He applied the same principles to the training he subsequently offered in various regions of Senegal, including to secondary school teachers. Among other things, a rights-based educational approach has helped to change the relationship between teachers and students, by taking into account students’ views and ensuring their full participation in community life. 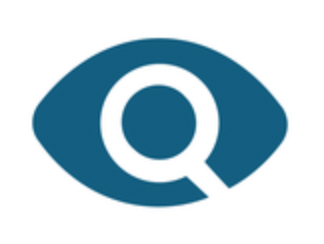 Frederic also offers training to civil society organisations to strengthen their competencies in human rights, particularly to feminist and youth-oriented organizations. Using the tools of human rights education, these organizations can make their training more accessible, increase the reach of their message, and better participate in public debates. Throughout his interventions, Frederic always takes a composed and question-centred approach. An attitude that earned him the nickname of “the wise man of the village”, a title that is only confirmed when he shares some anecdotes of his training. For example, he talks about his experience during a training session on gender equality given in a village, where he was immediately confronted by the village chief, who considered it a Western concept that does not fit with reality in Senegal. Frederic’s rights-based approach enabled him to engage in a dialogue with the village chief on the concept of equality and access to education and property. Frederic also talks about a woman with a physical disability who, before her human rights training, felt ashamed and tried to conceal her disability. Today, she has realized that she has as much value as others and has regained her pride and dignity: a major change considering there is much discrimination in Senegal against people with disabilities. 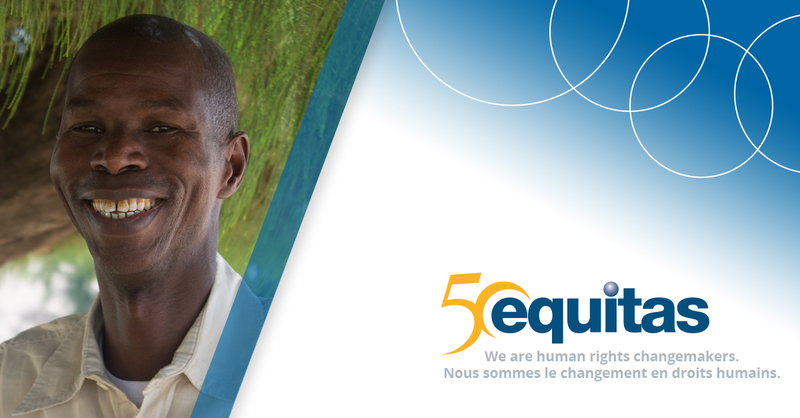 Today, Frederic chairs the Equitas Senegal Network for Human Rights Education (RESEDHU), well known in civil society. In his words, “Everyone knows Equitas in Senegal!” Through the network, Senegalese organizations communicate and share experiences and best practices, according to each organization’s the field of expertise. This allows mutual learning and, ultimately, the promotion of more inclusive and effective human rights education. But the influence of Frederic does not stop there: the network has had a multiplying effect in the region and has led to the creation of similar networks in neighboring countries, including Burkina Faso and Cameroon. The result has been greater regional cooperation, through the creation of the African Collective of Educators and Human Rights Teachers (CAEDH) in 2014, which Frederic also chairs. Frederic Diouf’s participation in the IHRTP in 2006 contributed to the birth of human rights education networks in Senegal and in Francophone Africa. Networking, sharing, and drawing inspiration from the diversity and experience of others are the main strengths of human rights education. And Frederic Diouf’s mission to help his fellow citizens put an end to injustice through education has transcended borders. Story written by Alex Chartrand, intern writer, Equitas.